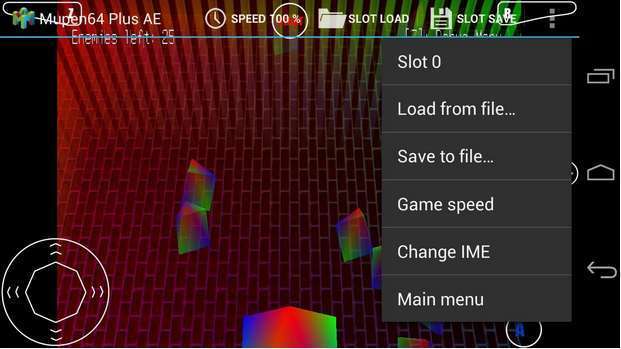 Hello guys, today in this post i’m going to discuss about the all gaming emulator for Android available. Now my main priority while testing these emulators was the smoothness of gameplay. 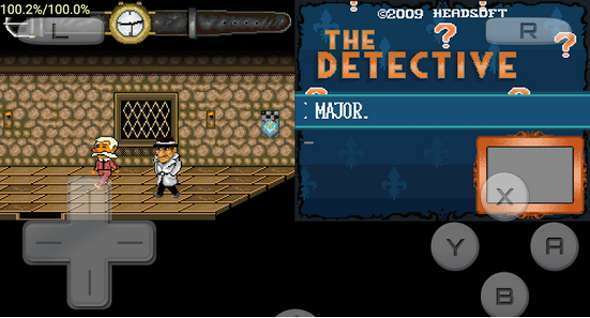 I tested these emulators on my old Nexus 5 device to make sure these emulators run on most modern phones. 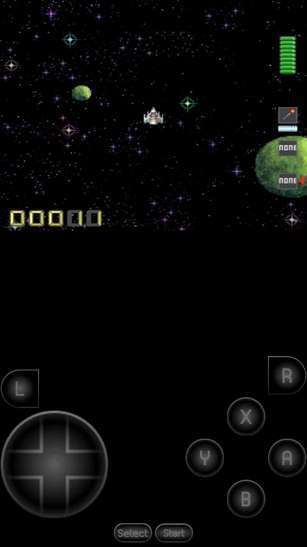 Most of these emulators are free and can be downloaded and installed easily via PlayStore. Only one emulator is not free, called ePSXe which will cost you $3.75. So if you are interested in any of these just search their names on playstore and install them or follow the links mentioned above in this post. RetroArch is like a swiss army knife of emulator since you can load tons of differnt consoles in it, from Atari to the first-gen PlayStation. So just head to the “Online Updater” from the “main menu” in RetroArch and download cores for any of your favorite consoles. Core Options include Atari, NES, Super Nintendo, Sega Genesis, Game Boy Advance, and PlayStation core. 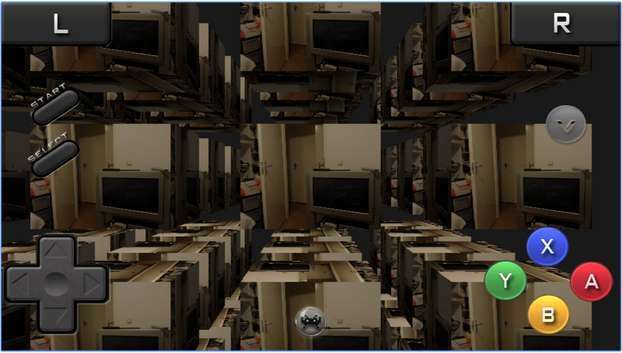 For Some consoles there are multiples cores available, so you can experiment with those to find the one works best for your device. But most of the core that i ran worked flawlessly. Md.Emu has a very simple and nice user-interface. You can easily adjust settings in game-play options. You can also save the game progress and apply cheats when you want. 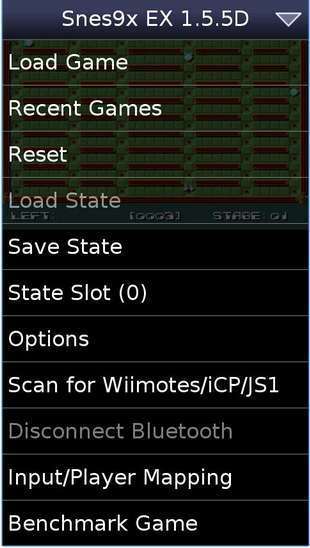 This emulator lets you pair a Wii-mote and can play Sega Genesis, CD and Master System games with ease. In our testing we found it working flawlessly with every game we loaded. Super Nintendo was one of the most popular console of all time. There are many emulators available for Super Nintendo console that you can choose from. You can play your favorite Mario game. Snes9x emulator is consistent and works well. We tried other SNES emulators but found this one as best. It has simple and decent interface loaded with powerful features like game-pad mapping and Wii-mote pairing capability. Mupen64 is one of the smoothest Nintendo 64 emulator that we tested so far. Nintendo 64 games are very power hungry but can run in most android phones. the only downside we saw in this emulator was the onscreen controller interface which is pretty hard to use. But this can be overcome by pairing a Bluetooth controller with your phone. Simply pair a Bluetooth wireless keyboard and you are good to go. So this way Mupen64 becomes an enjoyable experience overall. It is only best Nintendo DS emulator we found so far. It works great in portrait mode with your phone and makes the bottom of the screen touchable like it was on DS like My Boy. The free version of this emulator gives you only 30-minutes of trial, after that you’ll have to buy full version for $5.99. DraStic can link multiple devices over WLAN so you can play games like two-player Mario Kart. ePSXe is a Playstation games emulator. 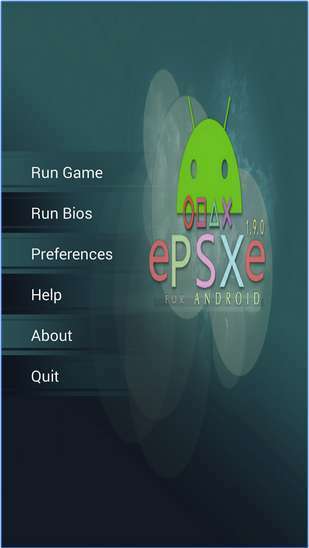 With ePSXe you can play your favourite PlayStation games on your Android device. Only thing is that it’s ot free. To enjoy ePSXe or PlayStation games on your Android you will have to purchase it from PlayStore for $3.75. PlayStation games are powerful and for this price, ePSXe gives a much needed decent performance. 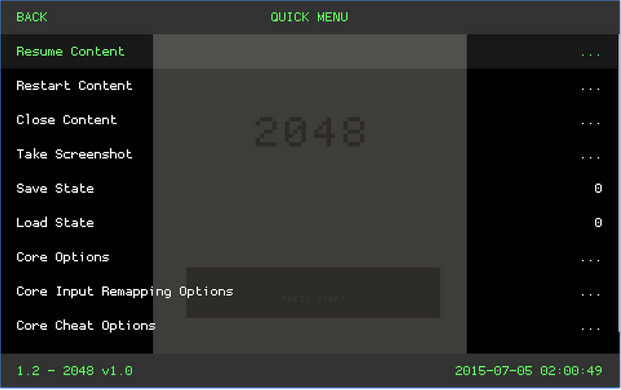 With it’s simple user-interface you can easily select and start playing games. 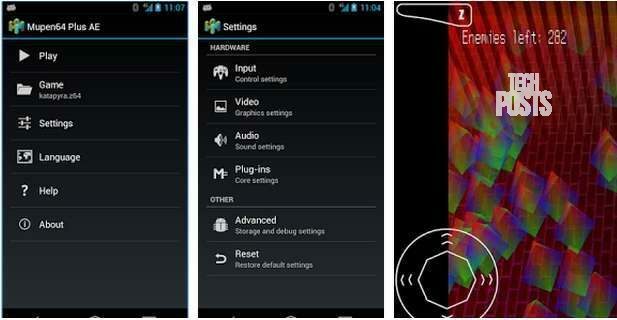 You can download the ROMs for free and each ROM takes around half gigabyte storage approx. 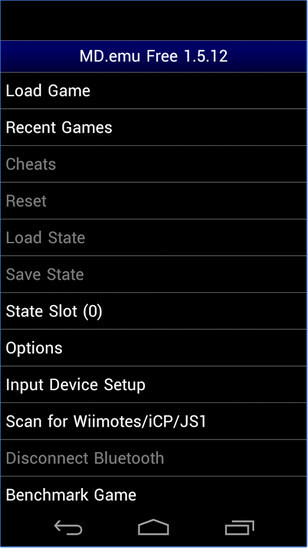 This is one of the most popular and the only PlayStation Portable emulator available for Android. 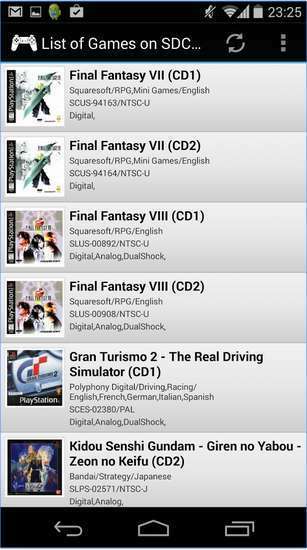 The PPSSPP Roms takes a lot of space as PSP games ROM vary from 300MB to 4-5GB. It’s performance varies from device to device but i was able to play games like GTA San Andreas, Dragon Ball Z Shin Budokoi, TNA impact 2010 etc with ease. You can download these PPSSPP games for free from ApkApps. The smoothness of gameplay depends upon the device’s hardware ( a big factor). 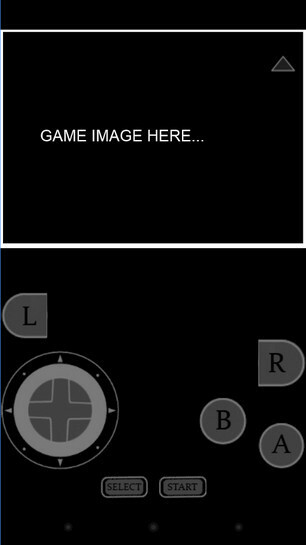 Games or ROMs download on your device are detected automatically with thumbnail images which makes it easy to browse a game in PPSSPP emulator. You can play with plenty of settings options and adjust them to run game smoothly. Here using a High end modern device is advisable. 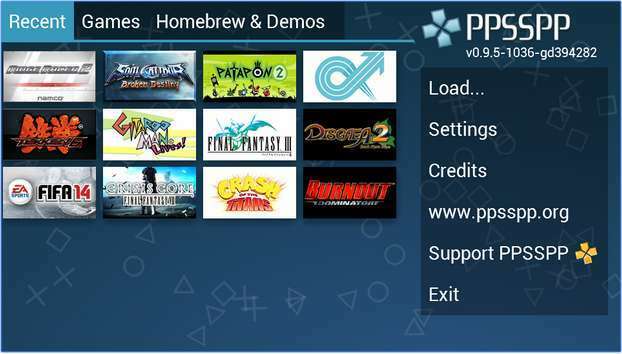 Not all PSP games are supported by PPSSPP so you can go ahead and see a supported PPSSPP games list we created. Overall its the best till date. 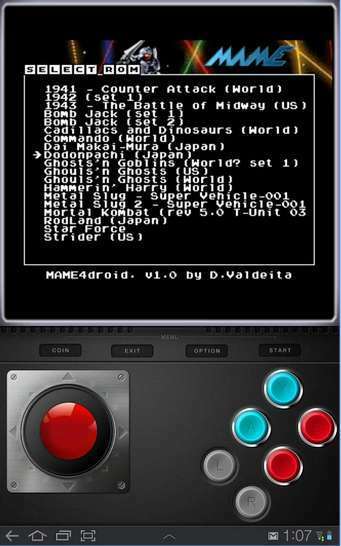 MAME stands for Multiple Arcade Machine Emulator which can run any MAME arcade game ever made with ease. It has a very nice interface and easy to use and the games just fly on this emulator. one thing that you need to take care is that this only support 0.37b5 MAME standard Game ROMs. This is common but limits its compatibility. So you wil have to look out before download a ROM. But the repetition is not a 9-5 job (as with Devilian ). It’s damaged between open world PvP, storyline anime sequences, merchandise roulette, and dungeon crawling. It’s great that there are so many options nowadays to play old arcade games. Since the arcade machines that originally played the games are hard to find, these are some of the only ways people can play the classics anymore. I like that you described each system individually and listed some pros and cons with each. Thanks!